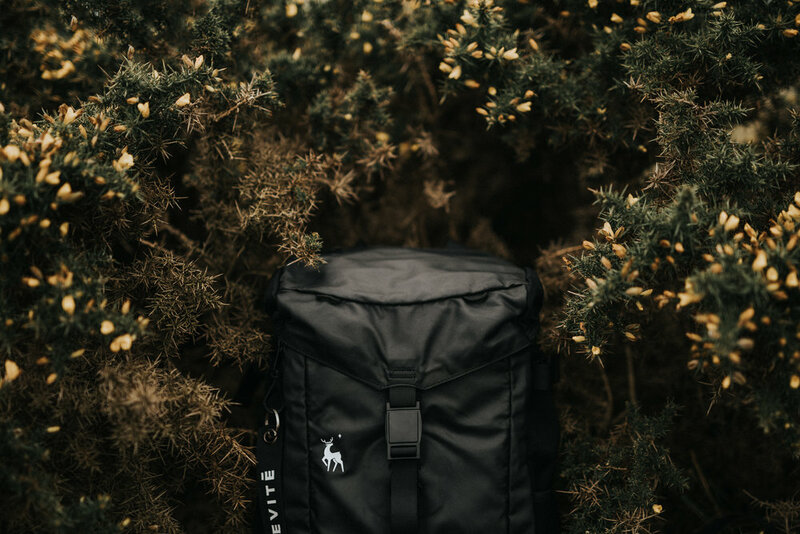 The folks over at 500px invited me to review the new Brevite Roamer camera bag. 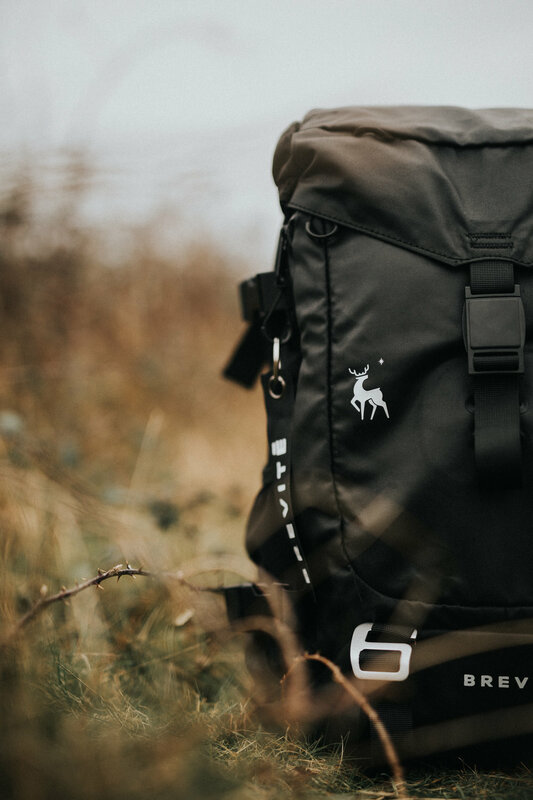 I took it along on a few shoots and hikes over the Christmas period and you can check out my thoughts on this bag over on the 500px blog here. Thanks again for having me be part of this!